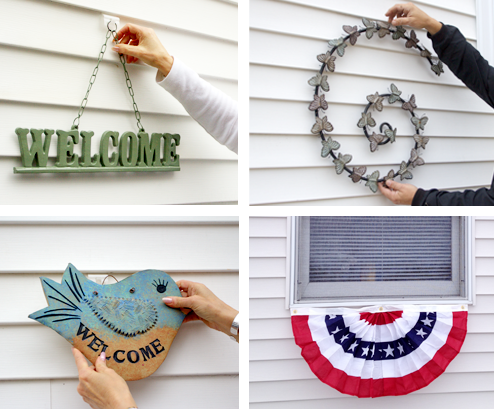 VZ HANG® VINYL SIDING HOOKS MAKES OUTDOOR DECORATING EASY! VZ Hang® Vinyl Siding Hooks, Finish Trim Hooks and our new Keyhole Hooks let you decorate your home's exterior in minutes. The reusable hooks can be relocated to change your decor as often as you wish! 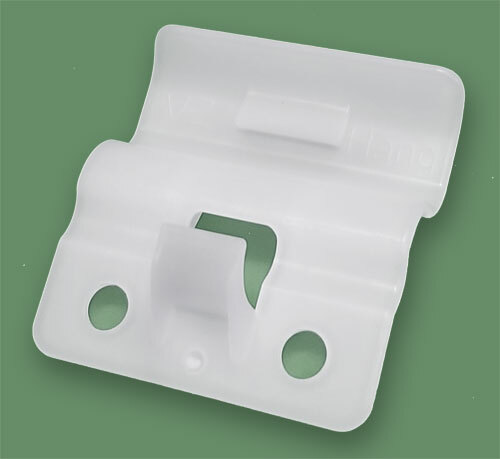 Get FREE Shipping on your vinyl siding hooks to all U.S. Destinations. Order Online Today! 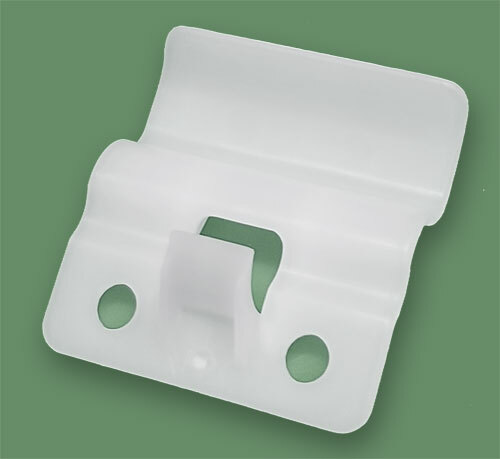 Larco Products makes a variety of vinyl siding hooks to hang almost any kind of decor from your home's vinyl siding. Installs in seconds without tools or holes! Want to improve the look of your home's exterior with eye-catching decorations and accents? 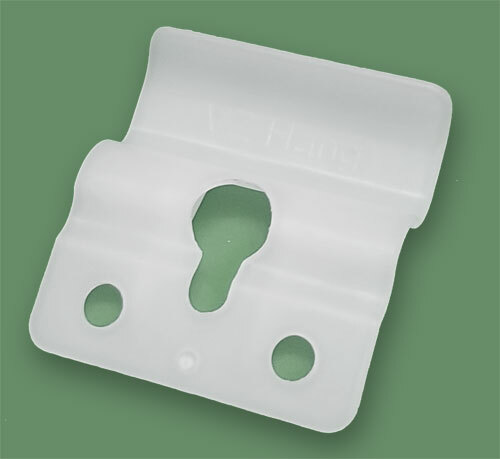 VZ Hang® Hooks make it easy to hang decor on your vinyl siding without ever having to pick up a hammer! Easily decorate the outside of your home with vinyl siding hooks, finish trim hooks and our new keyhole hooks. Great for hanging holiday lights, welcome signs, address plaques and so much more.